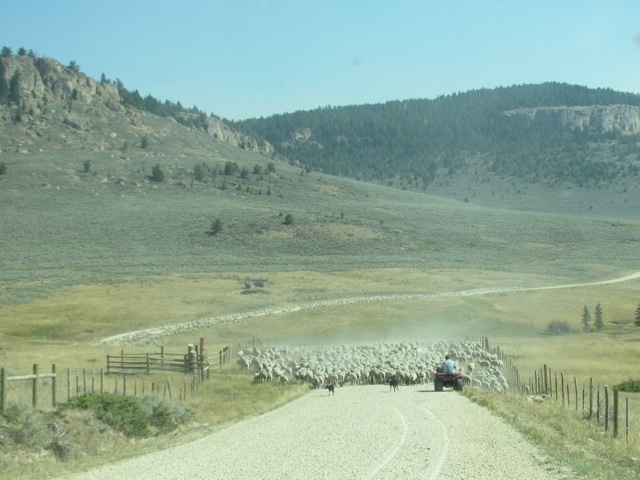 as we crossed the Big Horn Mountains yesterday, we passed through this large band of sheep trailing to new pasture. 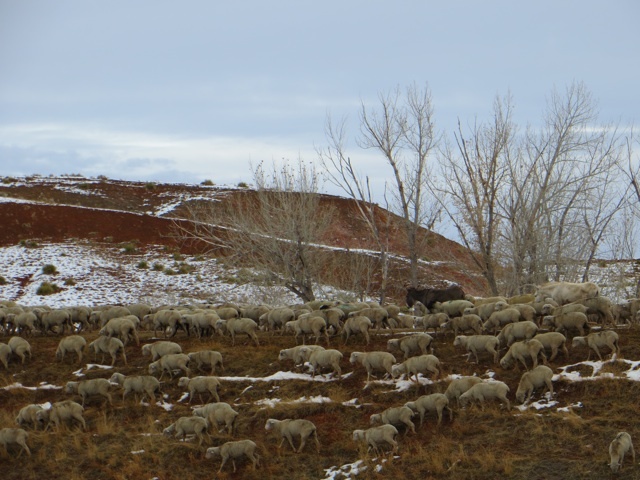 This is a lot of wool and mutton! September 5, 2008 No entry.